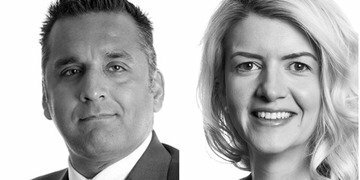 Recent anti-money laundering prosecution statistics do not sit easily with the UK government’s assertions that it is successfully “cracking down” on economic crime, Eversheds Sutherland partner Zia Ullah and of counsel Ruth Paley say. 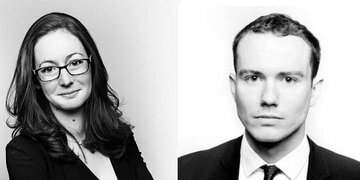 Two separate reports on the Bribery Act 2010 and the Office for Professional Body Anti-Money Laundering Supervision have given contrasting assessments of the performance of two keystones in the fight against financial crime and corruption, Jessica Parker and Nick Barnard at Corker Binning argue. 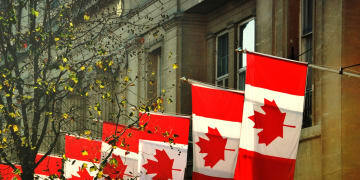 Canada should strongly consider introducing UWOs to tackle money laundering, but should also be aware of the problems that may arise in adopting the tool, Lincoln Caylor at Bennett Jones in Toronto argues. 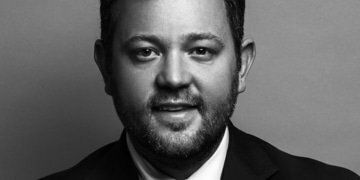 Five years on from the introduction of DPAs in the UK, lawyers speaking to GIR have said how “horrendously difficult” they can be to wrap up and share their thoughts on improving the process. 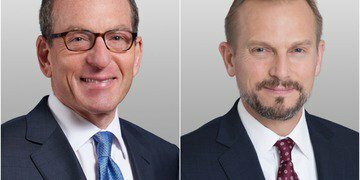 Lawyers said the ruling also confirms that individuals and companies have a right against self-incrimination when responding to a notice that compels them to produce information. 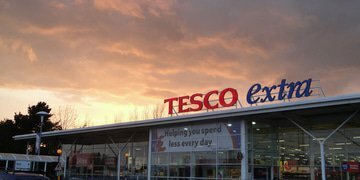 In January, the last of the criminal trials into the 2014 Tesco accounting scandal collapsed. 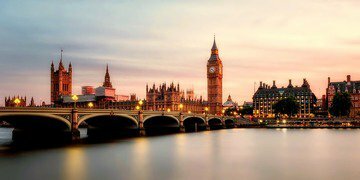 In yet another blow for the SFO, the case has exposed the unjustifiable, irreversible effects of DPAs, placing the prosecutor’s use of the settlement regime under the spotlight. 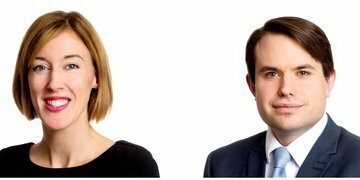 Maria Cronin and Craig Hogg at Peters & Peters in London explore why Carl Rogberg’s acquittal may in fact be the start, rather than the end of the matter for the company. 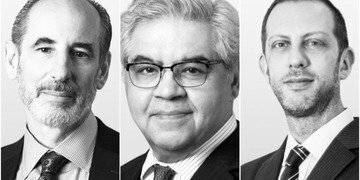 Mark Srere, Mukul Chawla QC and David Père at Bryan Cave Leighton Paisner argue that coordinated enforcement actions could see companies pay more in penalties and explain how to best avoid that scenario.